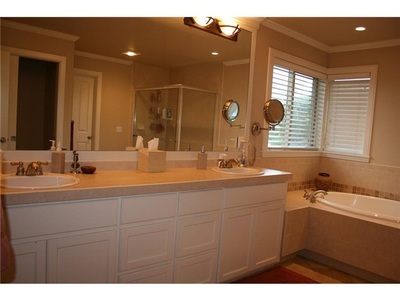 Beautiful 3 story home with 5 bedrooms plus bonus room and 3.5 baths. Located on a quiet street in the Talus neighborhood, this home offers 2 bedrooms with attached baths, granite slab counters, SS appliances, double oven, center island, gas range, gas fireplace, 3 car garage, lots of storage and views of the mountains. 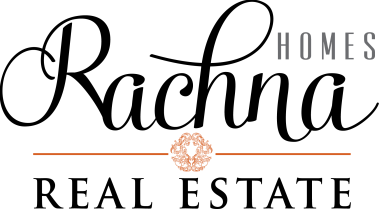 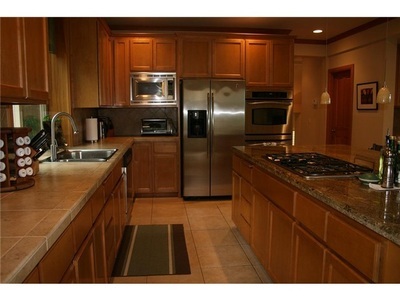 Home is cared for by owners and have never been rented. 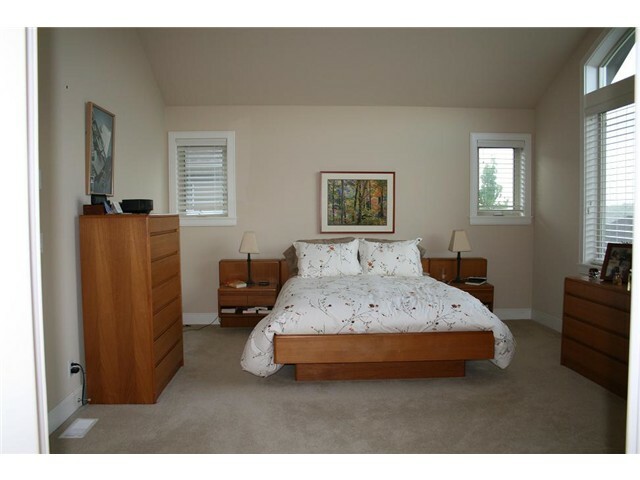 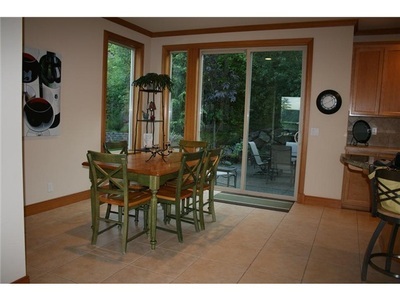 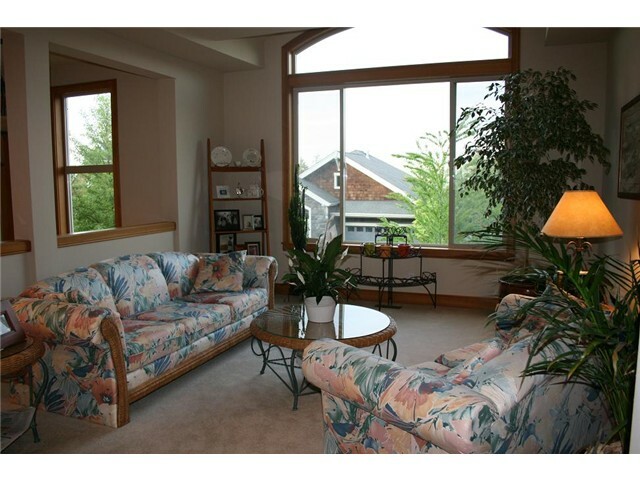 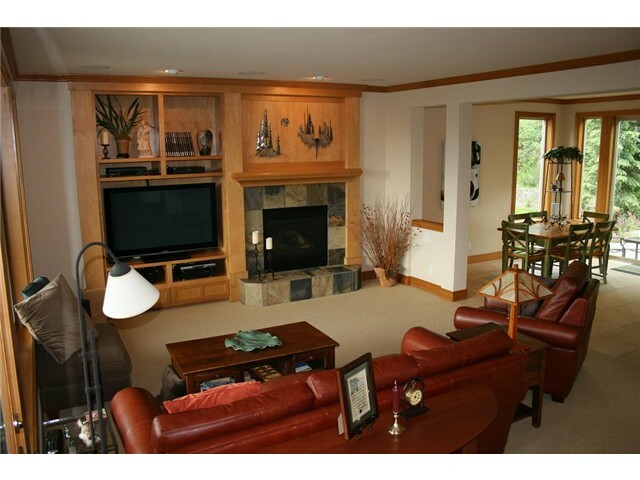 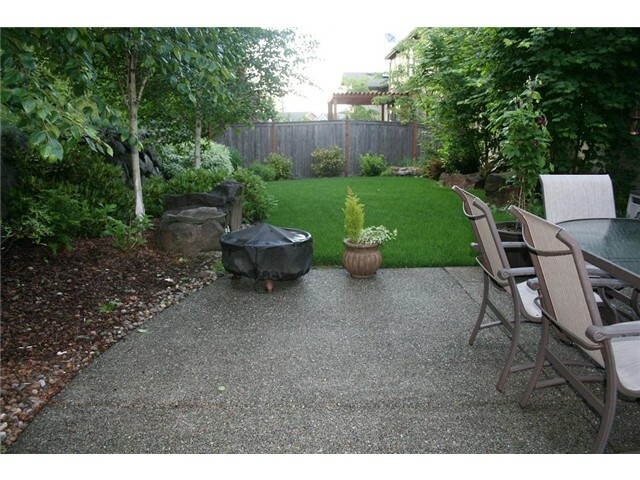 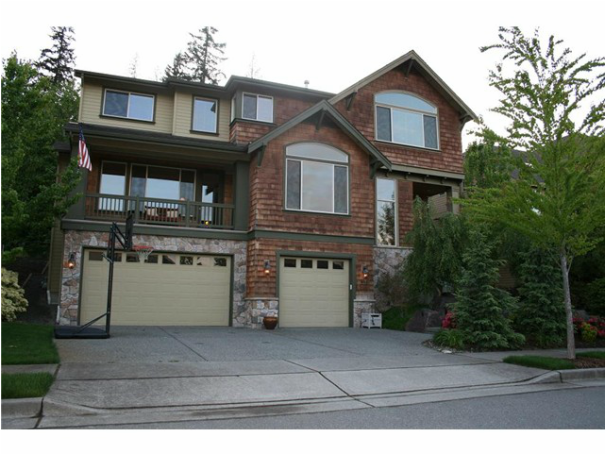 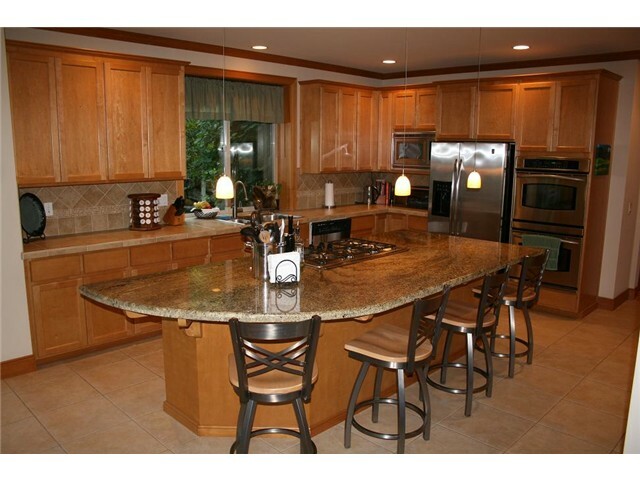 Excellent Issaquah school district and close to all amenities-Cougar Mountain, trails, shopping and I-90.